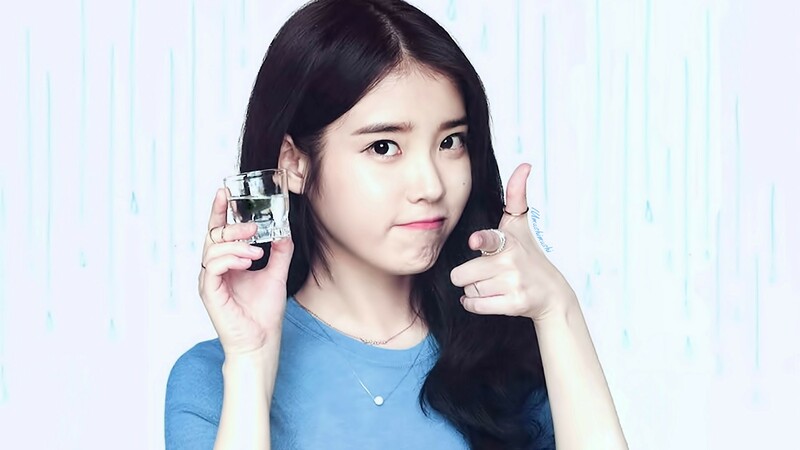 IU hình nền 1920x1080. . HD Wallpaper and background images in the IU club tagged: photo. This IU wallpaper might contain chân dung, headshot, and closeup. 150716 ‎IU‬ childhood bức ảnh has been revealed!